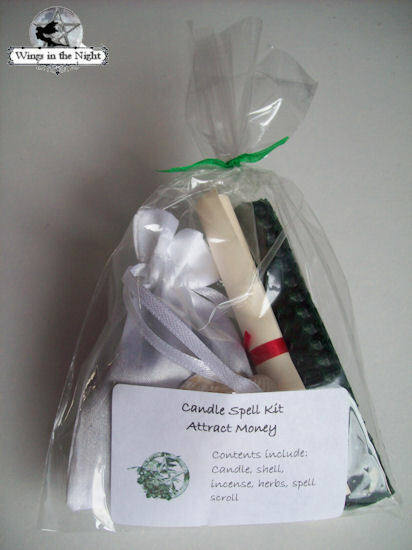 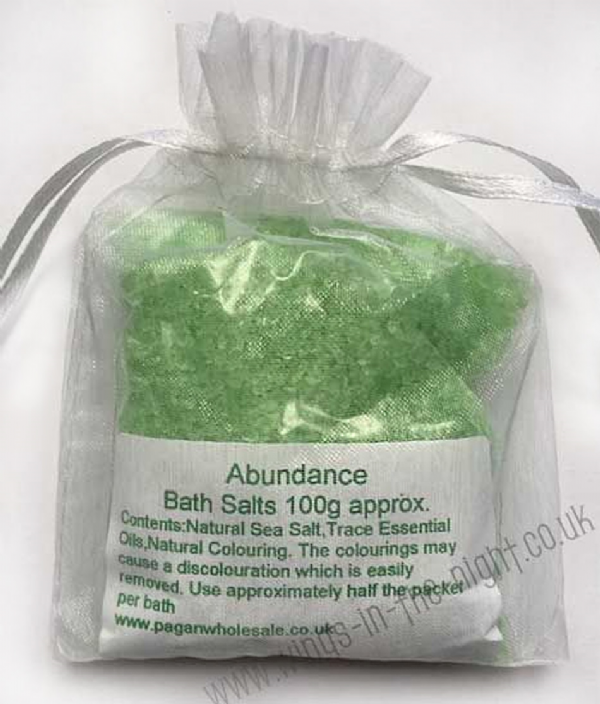 Mini spell kit to attract money, wrapped in clear cellophane and tied with a green ribbon. 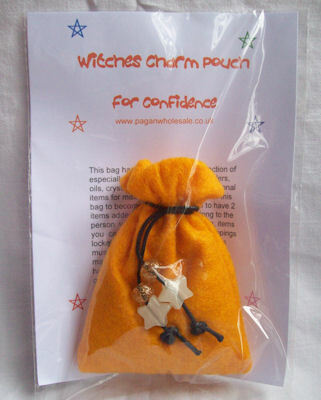 It contains a green candle, shell, incense cone and herbs in a satin pouch with spell scroll and full instructions. 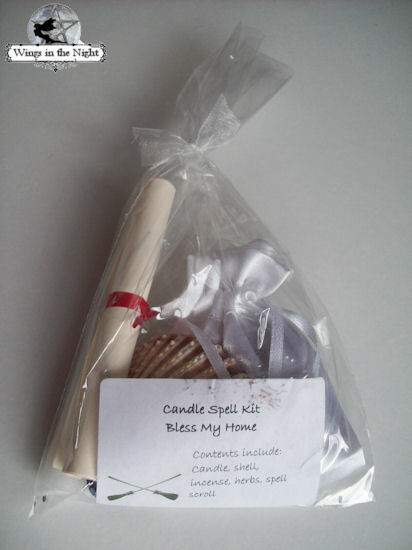 This spell kit is hand made by Elizabeth Winterbourne who has had more than 40 years experience in practicing witchcraft to the old ways.